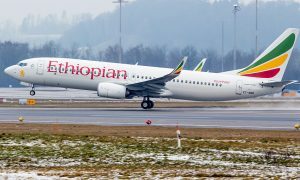 Imanol Pérez, Comercial Deputy Director of Air Europa, has expressed his satisfaction for the agreement reached with Ethiopian Airlines as it allows Air Europa to have presence in the African continent and offer its passengers a wider choice of travel destinations. 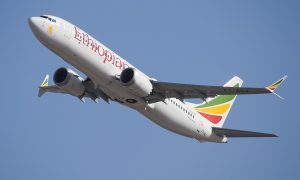 In addition, Air Europa also provides Ethiopian Airline´s passengers with excellent connectivity with other European, Spanish and American destinations where Air Europa flies to through its Madrid hub. 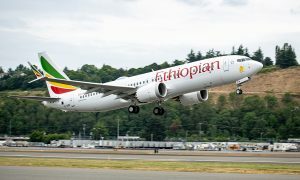 Ethiopian currently serves more than 90 global destinations across five continents with over 240 daily departures; operating the youngest and most modern fleet with an average fleet age of less than five years. Air Europa has operates to 51 destinations all round the world, of which 21 are domestic, 11 are Europe and Tel Aviv, 18 long haul destinations in North and South America and M.E. 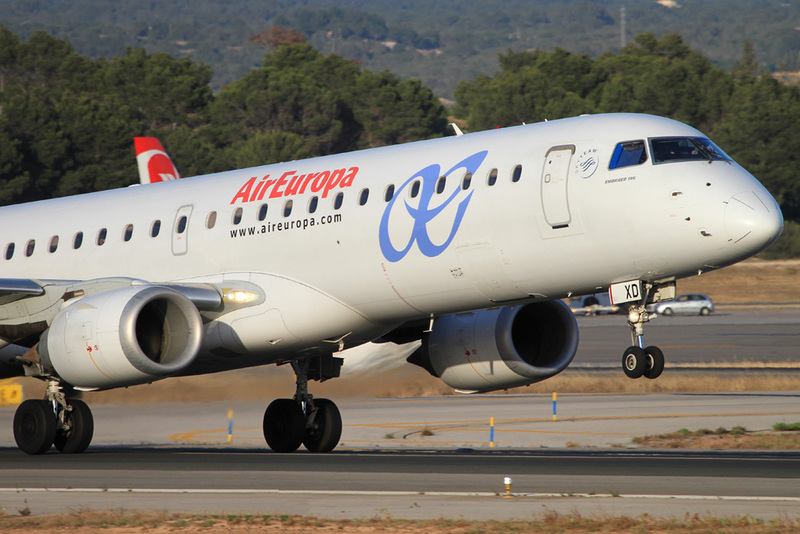 Air Europa will fly to Honduras this month and in June to Boston.